Some things are better left to the imagination. When the screen cut to black at the end of The Sopranos, many were confused. Was Tony okay? Did the man in the Members Only jacket take a shot at him? The artistic choice to leave the fate of Tony Soprano open to interpretation helped to secure the legacy of the show. In many ways, The Sopranos was an extremely experimental show, and the way David Chase, the show’s creator, decided to end it attests to that fact. What would have become of the show’s legacy had David Chase decided to create a Soprano’s movie that was set to take place following the scene in the diner? It would likely have focused on Tony’s upcoming legal problems and the fallout caused by his war with New York. More likely, however, it would have tarnished the show’s legacy and distracted from the innovative ending crafted by Chase. I think Chase is smart enough to acknowledge this. He didn’t work tirelessly to spin a unique narrative to have it weakened by an unnecessary plot continuation. Although he has decided to expand The Sopranos universe with a film, he has opted to do so by creating a prequel — a choice better suited to protecting the integrity of the show. The same can be said for any expansion of the Breaking Bad universe. Even though audience demand might exist for new related content, it might not be the best course to pursue. 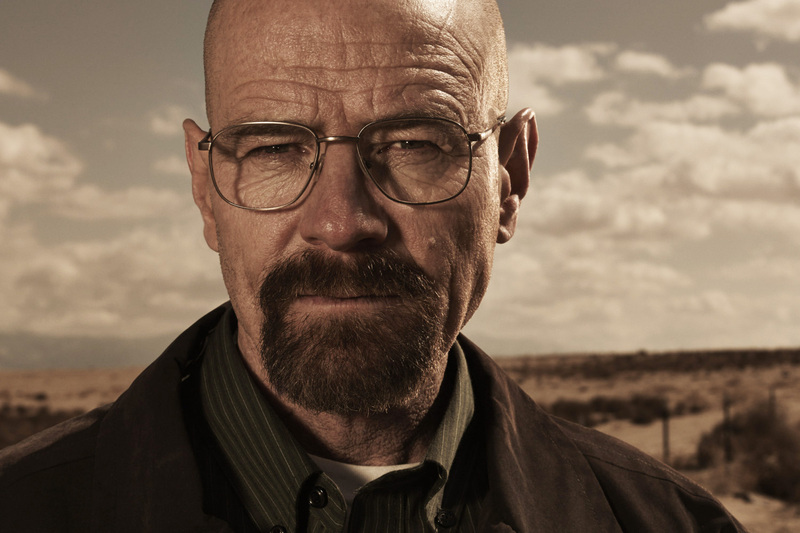 When The Sopranos ended, it can be argued that Breaking Bad, a show about a science teacher turned meth kingpin, took its place as TVs biggest show. It was recently announced that Breaking Bad’s creator, Vince Gilligan, has begun development on a film featuring Jesse Pinkman, Walter’s sidekick, and his transition back to a normal life after being imprisoned as a meth slave. Don’t get me wrong, I will most likely watch this movie on opening day as I am a huge Breaking Bad fan. However, a Jesse Pinkman movie is not the most appropriate artistic choice. Gilligan made the right choice when he decided to develop upon “criminal” lawyer Saul Goodman’s character when he launched the spinoff Better Call Saul. Capturing the attorney’s beginnings, the spinoff allows viewers to learn more about a fan favourite character and, as a prequel, better insulates Breaking Bad from any negative responses. In Breaking Bad, Jesse was last seen driving away from the compound of an Aryan gang where he was held prisoner. Taking the audience past this point incurs the risk of detracting from Jesse’s character. A film featuring him will open a new character arc which could conflict with what fans remember from Breaking Bad. Jesse’s fate is similar to Tony Soprano’s in that the audience isn’t exactly clear on what has become of them after the credits roll. This type of ambiguity is not bad and is worth preserving. As one Breaking Bad prequel already exists, the Breaking Bad universe should not be expanded further. Take the Star Wars franchise, for example. Future projects have been scrapped because producers are aware that the market for Star Wars content has become overly saturated. It can be argued that this saturation has somewhat compromised the perception of the original films. Right now, Jesse exists in all fans’ minds in different situations and scenarios. Definite answers to his fate are not necessary as our imaginations might do the most justice for his legacy.